A few years ago I boarded my horse at a really nice facility that happened to be adjacent to a property that was used as a weekend hunting camp. 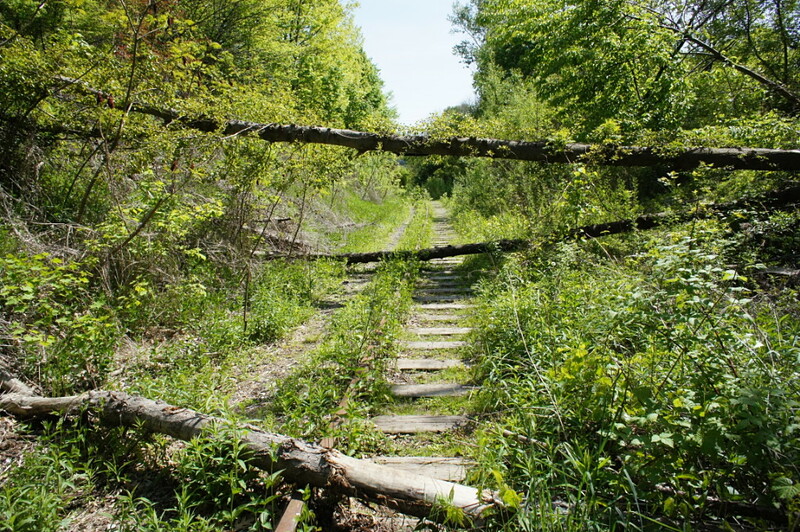 Although we could quite literally ride into town on the abandoned railway tracks, the hunt camp itself was a beautiful site where you could ride for about an hour and have only a ½ km walk back to the barn afterwards. Soon after I arrived at this boarding stable, I asked how it was possible that we were able to “trespass” on their property? The barn owners explained that the property owner allowed us to ride there as a sort of compensation for the loud shooting that went on during weekends. Shooting? Right next to a facility with dozens of horses? I briefly regretted my move and wondered if my horse would ever de-spook to the sounds of shotguns in the not-so-far-away distance. 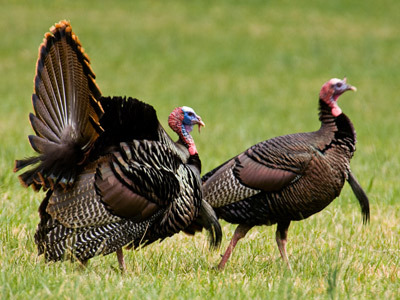 After a few weeks, I discovered that the hunters also gave us use of the property to “buy” our silence – they were hunting turkeys out-of-season and on days of the week when it was not permitted. the activity for which the property was being used. The “camp” also consisted of several chain-link “runs” for the dogs, and a few small outbuildings, at least one of which was used for slaughtering and dressing the birds. Apparently this town was noteworthy for turkey shooting, because one day a truck with several men boldly drove up the driveway and began asking for permission to shoot turkeys on the farm. About a week or so after that, a locking gate went up on the driveway….. I disagree with the philosophy of hunting and the premise that only a hunter can manage an ecosystem. I’d never been that impressed with sport hunters, but these incidents started me on the path to believing that they were brazen, self-serving individuals who did whatever they liked without regard for bylaws or the safety of private citizens. They truly believe that they are somehow “custodians” of nature whose culls were keeping animal populations strong and healthy. 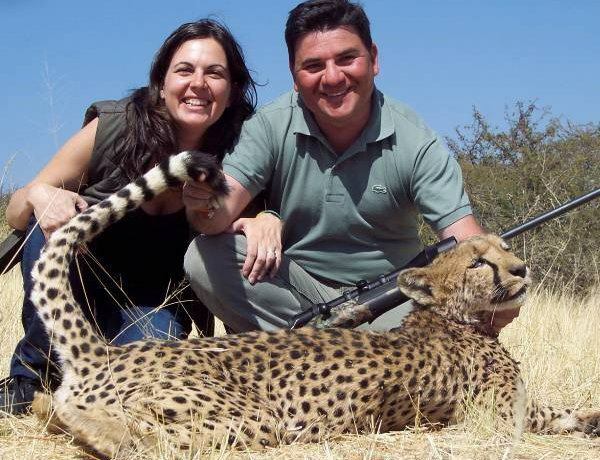 And they considered anti-hunters to be hypocrites. Without their “custodianship,” wild animals will not simply wither away and die. While domesticated animals would have a tremendous struggle to survive, if indeed they could at all, virtually all animals would flourish if we didn’t invade their habitat. And that would occur according to nature’s way and ideals – not ours. 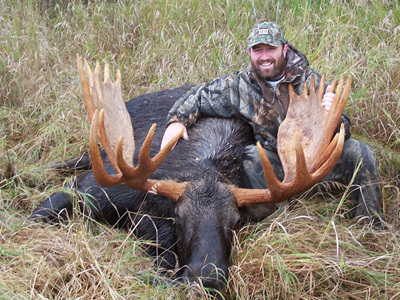 Many hunters seem to be very practiced at manipulating and manufacturing acceptance of hunting. I think that Noam Chomsky would be proud…. In Canada, the fur trade initially sustained Hudson’s Bay Company for a few hundred years, but ultimately birchbark canoes and beaver pelts gave way to an abundant newer and more broad commercial opportunity. I might also add that the greatest of the old growth white pines were cut to provide masts for the British Navy, which, at the time, was the dominate imperialistic force on the planet, protecting British economic interests worldwide so that the resources of the world could be converted into English wealth. The HBC was also initially a venture by the British imperialists. Fast forward to modern times, where its estimated that anywhere from 5% – 17% of the general population hunts/fishes. Most of the higher percentages I’ve encountered were taken from data that originated from northern climes. Herein lies the problem. Hunters assume that they are responsible for maintaining the ecosystem. You have your acknowledged 5 – 17% of the population supposedly maintaining the ecosystem – part time at that. That dog doesn’t hunt, sorry. In my internet travels I came across the following stats, which I believe refutes the popularity of hunting. Despite the hunting propaganda which I have read on the Ontario Federation of Anglers and Hunters website, the reality is that most modern families do not embrace hunting as either a pleasurable pastime or a family adventure. Despite claims made by hunting proponents that sport hunting is a popular, widely accepted traditional pastime, the number of hunters in the U.S. has declined over the past 20 years. In 1996, only 5.1% of Americans purchased hunting licenses, compared to 7.4% in 1991 and 9.9% in 1975, according to the U.S. Fish and Wildlife Service. 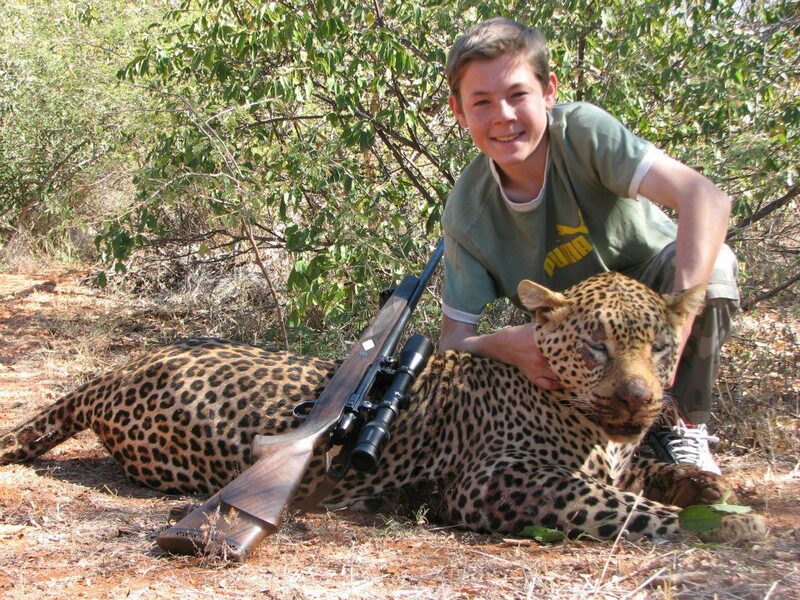 With young people having so many choices in their activities today, killing animals just doesn’t have much appeal. Compassion for the natural world is the new order. Gone are the days of the fur trade which launched the largest company in Canadian history. Statistics that depict the overall decline of hunting aren’t difficult to source. These are American stats. The hunters I’ve debated with usually claim that anti-hunters are hypocrites of some sort. So why exactly are anti-hunters hypocrites? Why are we unethical? The fact is that we are not; the hunting community often behave hypocritically and many of their statements about the benefits of hunting are not based on case-controlled, peer-reviewed science. In fact, they often stretch the truth until it’s almost elliptical. First of all, we don’t have to live in the forest in order to live ethically. For whatever reason, it’s expected that anti-hunters would live in the forest and wipe their asses with leaves in order to live up to the hunter’s example of living off the land – which is what they think they do when they drive in from the suburbs in their SUVs to their hunting camp. Clearly, we’re not required to eat nuts and berries in order to have an opinion on the subject matter. don’t know where food comes from and that they are just trying to put food on their tables. Pet food is primarily made from the waste by-products of the human food industry – stuff that you wouldn’t eat and would never pass inspection for humans. Okay, well, sometimes it does – just ask the CFIA about XL Foods. But typically, pet foods include some meats and other food refuse that has passed its expiration date, and what are called 4D livestock, right along with their ear tags, which are also all fodder for rendering plants. So by purchasing pet food, pet owners don’t really contribute much money to mass butchering other than purchasing the byproduct. Most pet food is made primarily from the foodstuffs that are not deemed appropriate for human consumption. Meat is their natural food, and there is little to no chance that slaughterhouses are going to go away, so it’s hardly hypocritical to own an animal that requires a meat-based pet food. Next up is the hunter’s claim that we’re hypocrites since we own and therefore “exploit” other animals ourselves, in my case, a horse. A hunter once told me I was cruel for having horse shoes on my horse. At the time I had this conversation, I was driving my horse on the deserted country roads, and she did wear borium driving shoes, which I intensely disliked, but really needed to save her feet on the roads. I prefer my horse to go barefoot, but some owners do shoe horses feet if they have to traverse rough terrain. The hoof is made of keratin, and there are no nerves running through that part of the hoof. It’s really quite comparable to the end of your fingernail. Most horses aren’t “broken” in the manner depicted in Westerns either, and with a few cruel exceptions, they aren’t imprisoned in a stable. Finally, my horse was paid for and boarded using my own after-tax dollars. I don’t get supplementation from the government either, quite unlike the industry and government regulations that support hunting and hunters. So here are some of the most unsupportable claims made by hunters. I’ll start with one of the most obvious claims – that hunters help maintain an ecosystem. The main problem with trophy hunters and hunting in general is that they do not cull the weaker animals from the herd. Therefore, they do not replicate what nature does. When you kill a trophy buck, you are in all likelihood removing a HEALTHY STRONG ANIMAL from the population, a breeding animal with strong genetic influence. You accomplish the opposite effect of nature, therefore, your influence on nature is unnatural. When you choose only healthy animals to kill, inbreeding may result in a far higher expression of deleterious recessive genes within a population than would normally be expected. As a result, first-generation inbred individuals are more likely to show physical and health defects, including smaller adult size, loss of immune system function, lower birth rate, and increased genetic disorders. Contrast this with predators such as wolves, who focus their hunts on the very young, the very old, and the weak or sick, thus strengthening the herd. Clearly, inbreeding is bad. Many species of animals give very little thought process to whom they mate with, thereby, when you have one buck mating with an unusual number of does in a season, you will have inbreeding. With sexual segregation, the dominant male reserves the right to mate with receptive does. Different individuals within a group form a status hierarchy in which higher-ranking animals get more access to food and more access to females in heat. While there are some exceptions to this rule, this is nevertheless, how it works. Therefore, a hunter, by choosing superior specimens, has eliminated the gene pool of the bucks that would otherwise have contributed their genetic material and all the advantages that go with that. Therefore, these animals are wasting their resources producing individuals who may not survive in many cases. They are producing weak, inferior specimens. Hunting actually drives natural selection in reverse. Basically, you would eventually wind up with a stock of animals displaying the characteristics of those which were not killed in a hunt. In colloquial terminology – when you take them systematically out of the population for many years, you end up leaving essentially a bunch of losers doing the breeding. Unless hunters are habitually killing weaker animals, they are not capable of performing the same role that nature does. They are not doing the animal a favour by “harvesting” them before they have the opportunity to die naturally either. Hunting advocates like to claim that hunting is necessary as a means of population control and that they are in fact conservationists doing everybody, including the animal, a huge favour. Canned Hunts are especially objectionable, and send the wrong message to youth. Animals used to routine, return at regular times expecting to be fed, instead, they are shot. not seek out and kill only those animals within the population most likely to die of starvation; in fact the opposite is true. This also disrupts the natural 1:1 male to female birth ratio of animals, leaving a disproportionate number of females, who will produce more in the subsequent years to the point of overpopulation. It’s a fallacy that hunters often assume that they can manage nature better than nature herself can. An animal killed during predator/prey interactions is not wasted – it is used for food. Numerous animals rely only on carrion for food, including bacteria, fungi, and worms. Everything alive is made from chemicals that are only borrowed from the earth. The mechanistic explanation of predator/prey relationships suggests that the machinery of nature functions without us quite well. We know this via population modelling. The Lotka-Volterra population model is composed of a pair of differential equations that describe predator-prey (or herbivore-plant, or parasitoid-host) dynamics in their simplest case (one predator population, one prey population). 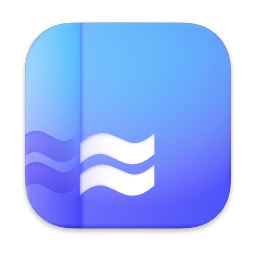 It was developed independently by Alfred Lotka and Vito Volterra, scientists with degrees in mathematics, population dynamics, energetics, and biology, in the 1920’s. It is characterized by oscillations in the population size of both predator and prey, with the peak of the predator’s oscillation lagging slightly behind the peak of the prey’s oscillation. 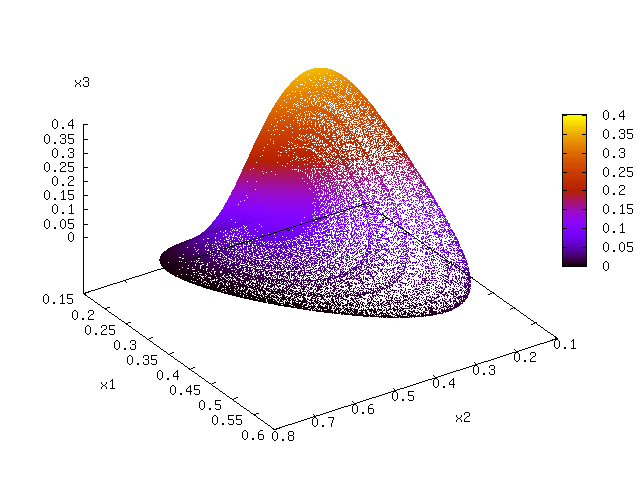 The competitive Lotka–Volterra system plotted in phase space with the x4 value represented by the colour. The theorem, which passes the acid test of any theoretical model, makes several simplifying assumptions: 1) the prey population will grow exponentially when the predator is absent; 2) the predator population will starve in the absence of the prey population (as opposed to switching to another type of prey); 3) predators can consume infinite quantities of prey; and 4) there is no environmental complexity (in other words, both populations are moving randomly through a homogeneous environment. Predators and prey can influence each others’ evolution. Traits that enhance a predator’s ability to find and capture prey will be selected for in the predator, while traits that enhance the prey’s ability to avoid being eaten will be selected for in the prey. The “goals” of these traits are not compatible, and it is the interaction of these selective pressures that influences the dynamics of the predator and prey populations. Predicting the outcome of species interactions is also of interest to biologists trying to understand how communities are structured and sustained. An illustration of spatial structure in nature. 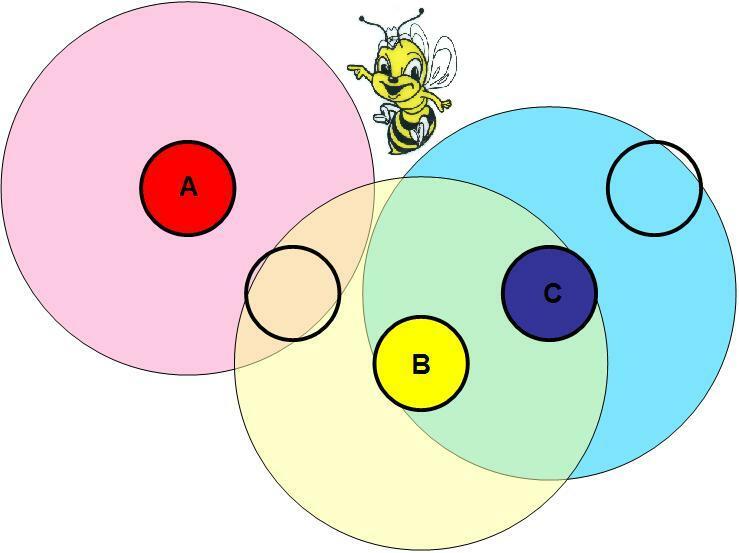 The strength of the interaction between bee colonies is a function of their proximity. Colonies A and B interact, as do colonies B and C. A and C do not interact directly, but affect each other through colony B.
otters and brought them to near-extinction in the 20th century. Yet, their numbers have recovered. 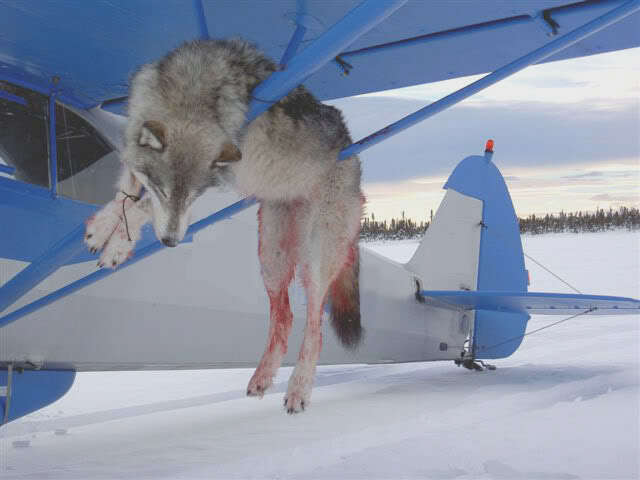 The fact that we see animal populations, such as wolves, in dis-equillibrium with their natural prey, it is because hunters have designed it so. If predators weren’t compromised by hunting, carrying capacity of the land would not be exceeded. To sum up, both predator and prey species are healthier when left to the devices of nature, whose mechanisms are far superior to anything man could devise. 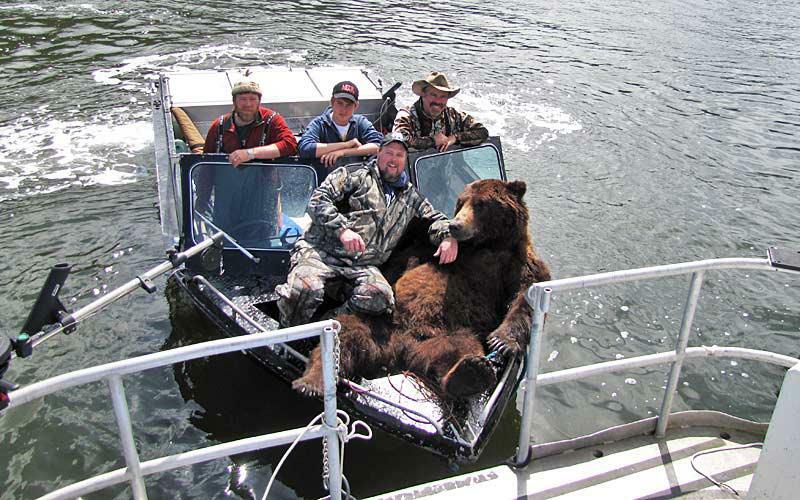 Both hunters and governments argue that hunting is important economically when it is increasingly evident that many animals, grizzly bears in particular, are worth more to the economy living than dead. Therefore, what social or historical imperative is there to maintain the hunt? I specifically recall hearing that when the bear hunt was cancelled in Northern Ontario, the president of the Federation of Anglers and Hunters said (and I’m paraphrasing here) “bears are too precious a natural resource to treat that way.” That is surely one of the most unintentionally ridiculous remarks I’ve ever heard! They are so precious in fact, that we gotta shoot ’em now while there’s still time! At least the cancellation of the bear hunt kept Ted Nugent and his loincloth in Michigan. You’d think he’d be the biggest advocate for gun control, what with him being shot in the head and all……. Do hunters even replenish the grizzly supply? Are any grizzly bears poached for gall bladders? BC grizzlies are now classified as “Special Concern” (or vulnerable) by the Committee on the Status of Endangered Wildlife in Canada (COSEWIC). Despite this status and the ever increasing degradation and loss of their habitat, Canadian grizzlies continue to face the very real, completely unnecessary and terribly cruel threat of hunting. The COSEWIC and other independent scientists should have the final say on the designation of threatened species and not have its recommendations subject to Cabinet approval. The article on the grizzly bear is the single most credible source of real science done by real and impartial scientists, performing real peer-reviewed science. I realize that it’s conclusion does not concur with that of the hunters, so perhaps they’ll write it off entirely as having been created in a vacuum. Before anyone runs on at the keyboard about deer not being threatened species, you need to recall and extrapolate what is already known about the ineptitude of the government to calculate true animal populations. Neither the government nor the hunters ever really know how well or how poorly they are “controlling” the environment by hunting. Modern hunting is “Evolution in Reverse.” And that’s not natural. despite the fact that Canada’s National Wildlife Disease strategy, does not even mention hunting as a method of reducing disease. They believe that hunting maintains healthy animal populations and keeping population levels low avoids disease transmission. While there is truth in the statement that any existent disease will travel faster though malnourished and densely populated herds of animals, hunters acknowledge that they don’t target sick animals. In an ecosystem with the absence of hunting, an animal’s numbers will be reduced to the point where the animals are widely spread, they no longer pass on the disease, and the plague runs its course; leaving “enough” animals. Sometimes animals reproduce to the point of overpopulation; but nature reserves the right to correct the problem. Animals even follow certain inborn rules that cause them to become too plentiful. 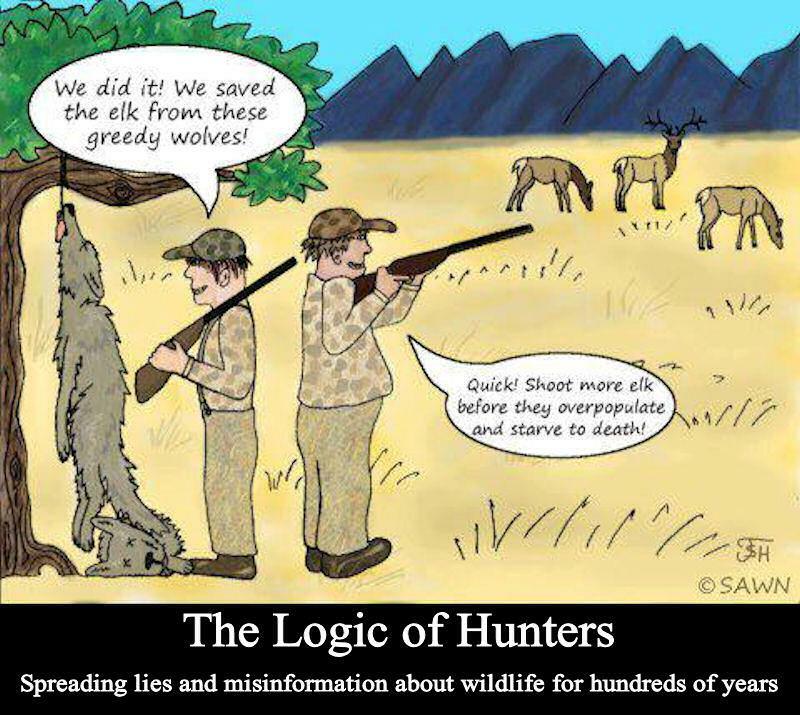 And that scenario exists without the intervention of hunters. Also, herbivores do not willingly travel in close proximity to predators, nor do predators of substantially different sizes normally mingle together: this situation inhibits viral transmission. Again, hunters are attempting to parlay death into a bad or unnecessary thing which can only be relieved by hunters. Further, just as a vector can introduce disease in the human body, hunting of wildlife by humans is known vector that carries a substantial risk for cross-species transmission. Despite cooking, the risk of zoonotic diseases emerging from hunting and eating wildlife is still of global importance because of increases global trade, and increased contact between humans and animals. Chronic Wasting Disease can infect an animal for years before it becomes obviously apparent. Whenever there are deliberate culls of animals suspected of having CWD, hunters kill as many deer as possible within an eradication zone. Therefore, I maintain that for the most part, hunters can not know whether they kill healthy or diseased animals until examination afterwards. It remains an open question whether such extreme culling programs are logistically feasible, particularly since CWD persists in the environment. Complete elimination of CWD from all deer herds is unlikely, despite the best efforts of humans. This is because, to some degree, it appears to be endemic. Past research and experience has shown that herd eradication efforts failed to eliminate CWD in many states in the US. Therefore, I’m not convinced that any one group has special talents to rid deer herds of the disease. Hunters motivated by money (a bounty on deer suspected of having CWD) are often not safe hunters either. Furthermore, the presence of disease, any disease, for many years usually results in disease resistance as a result of natural selection. Natural immunity prevents entire species, and even entire species of plantlife, from mass extinction. Far more needs to be known about this disease before engaging in all-out slaughter, if there is an expectation that wildlife management actions retain their “scientific” basis. 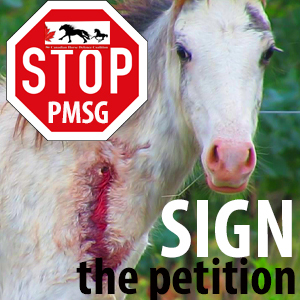 I am for removing animals from the herd who are clearly suffering from disease, but hunting does not accomplish this. Otherwise, we would see fewer incidences of the disease and fewer calls for eradication of deer. Nevertheless, if hunting could control CWD, we would not see rampant CWD in areas where exterministic hunting is promoted as a control mechanism. Even in states where exterministic hunting has been allowed, those clueless government biologists have been left scratching their heads wondering why they have a surge of CWD shortly thereafter. The reason is that while massive culling of herds will remove infected animals, it also removes animals that have immunity to the disease. I do happen to know that health officials advise hunters not to shoot, handle or consume any animal that is acting abnormally or appears to be sick, as in the case of a chronic wasting disease or bovine tuberculosis. So it follows that hunters would strive to avoid killing unhealthy animals. While there are exceptions to prey animal killings, generally speaking, prey animals have great difficulty culling healthy animals, which is why they tend to remove older, infirm or diseased animals from the population. Hunters might like to use red herrings and other diversionary tactics to draw out attention away from the fact that wounded animals are a serious consequence of poor hunting skills. Hunting is also not a “sport” that is economically viable, at least, not without significant government handouts. detailed in their own applications. • New Brunswick Wildlife Federation, Inc. If you want to feel control and conquest, volunteer in the army, pick up a rifle, even don a bullet proof vest if you like, and patrol the streets of Fallujah, or Ramadi. Charity annual reports and financial statements can conceal interesting realities even when impeccably prepared. 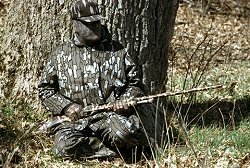 The 1994 annual report published by Wildlife Habitat Canada (WHC.org) a pro-hunting group, is a case in point. It is a model of excellent reporting and depicts a tightly run organization engaged in a number of excellent conservation projects across Canada. It lists its revenues as $2.1million from its “stamp program,” $600,000 from Environment Canada, $296,742 from project contributions and $231,449 from other sources. While I doubt there’s anything wrong with their financials, upon closer look, it becomes obvious how much hunters DO NOT contribute to the “upkeep” of the wilderness. In 1995 it was stated in the House of Commons that Wildlife Habitat Canada raised only $9,000 in tax receiptable donations in comparison to government grants totalling $2.7million. This means that the hunters themselves contributed $9,000, while the Canadian government donated the balance – $2.7 million. This doesn’t appear to be a self-sustaining charity, IMHO. Although hunters certainly won’t agree, hunting and fishing organizations shouldn’t have charitable tax status. Hunting and fishing organizations are variously posing as wildlife conservation organizations while engaging in lobbying and partisan politics, which is strictly prohibited under the Income Tax Act for registered charities and non-profits. This is exactly what makes a group such as Wildlife Habitat Canada suspect – they could lose their charitable status as a result. Yet, despite undoubtedly knowing this, the Ontario Federation of Anglers and Hunters launched a campaign not so long ago to “fight the Liberals in the next election.” Furthermore, why should hunting organizations, who cater to a small percentage of the population, get money from the government when organizations like the Lions Club don’t have charitable status? Do you think the OFAH provides a wider benefit to society than the Lions Club? I don’t. I can think of many ways to make use of the government money that is currently spent propping up the mature hunting industry in favour of new, developing industries. Outdated conservation strategy based on pre-ecological thought and faulty science is still being practiced. “Volunteer wildlife managers” aka hunters, manipulate ecosystems and wildlife habitat for increased hunter success, while boosting hunting license sale revenues which support their salaries. 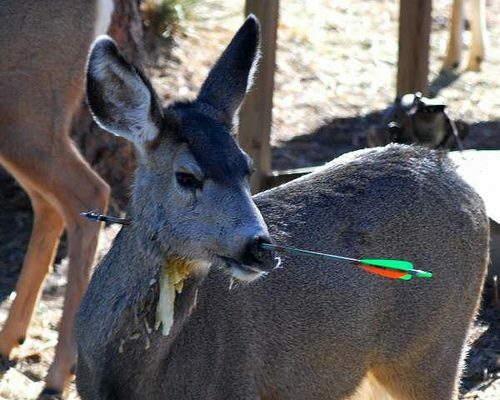 Alterations of the environment intended to stimulate ever greater populations of target animals such as deer is not only bad science, but plain stupidity. 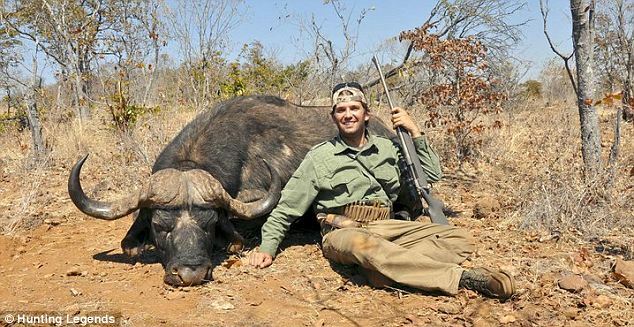 In fact, hunters’ license fees are used to manipulate a comparatively few game species into overpopulation at the expense of a much larger number of non-game species, which includes the extermination of natural predators. This contributes to the loss of biological diversity, genetic integrity and ecological balance of wildlife. Hunters’ licenses pay for environmental degradation and not conservation as is claimed. When it came time for the Government of Ontario to create new legislation to protect Provincial Parks, the Federation of Anglers and Hunters lobbied them not to restrict fishing, hunting, trapping, motorized vehicles including snowmobiles and 4WD vehicles. And didn’t the Tories lower the hunting age to 12 years, under lobbying pressure, thereby promoting the use of guns by minors? This is further evidence that wildlife should not be managed by hunters for hunters, anymore than one person should be given complete care, custody and control over Fort Knox. As I’ve already pointed out – they lobby for self-interest relentlessly, which results in alterations to natural ecosystems. Rivers and streams etc, have been stocked with fish species not indigenous to those waters, such as salmon. Lakes have become reservoirs for fishers, which seems to imply that the industry is not sustainable otherwise. Hunters manage our wildlands as game farms, not as sensitive ecosystems. Furthermore, hunting charities who are registered as “Protection of Animals” groups have opposed improving animal cruelty laws, they’ve opposed new gun laws, they’ve opposed protection of animals such as the grizzly and wolves. Seems like the antithesis of an animal protection group to me. Conservation lands should be exactly that – totally conserved. Not “conserved” for the use of hunters and fishers. Not conserved so that someone can go ripping through on an all-terrain vehicle. If the populations weren’t hunted or fished, there would be little reason to restore them. I’m sure that when John Cabot landed off the coast of Newfoundland, he thought that the cod would last forever too. So, restoration, while an admirable venture otherwise, becomes a selfish and self-serving goal. Animal populations become decimated through such causations as invasive species, habitat destruction, disease, hunting, and the inbreeding and resultant overpopulation as an associated result of hunting. Where is the “management” that the hunters proclaim exists? The sentiment that an animal’s life seems to be best served by providing food for man is a very anthropomorphic centralism. The imbalance caused by the extinction of the dinosaurs took millions of years to correct – but – it did happen and it was a mass extinction of species, not just a few species of prey or predator. It affected many groups of organisms in many different environments, but it affected marine communities the most, causing the extinction of most of the marine invertebrates of the time. So, many people do underestimate the rebounding ability of life unaided by man. Man is changing the world in an inherently dangerous fashion. Anthropocentrism such as hunters and some others espouse, has been posited by many environmentalists as the underlying reason why humanity dominates and sees the need to “develop” most of the Earth. Anthropocentrism is a root cause of the ecological crisis, human overpopulation, and the extinctions of many non-human species.